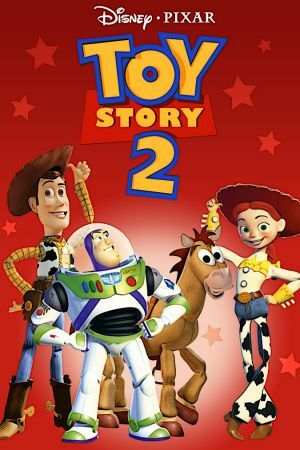 Woody the Cowboy, Buzz Lightyear, and the rest of their friends from the toy box return in this computer-animated sequel to the 1995 hit Toy Story. This time around, Andy, the young boy who is the proud owner of most of our cast of characters, is off at summer camp, giving the toys a few weeks off to do as they please. Woody (voice of Tom Hanks) is unaware that in the years since his model went out of production, he's become a rare and valuable collector's item. 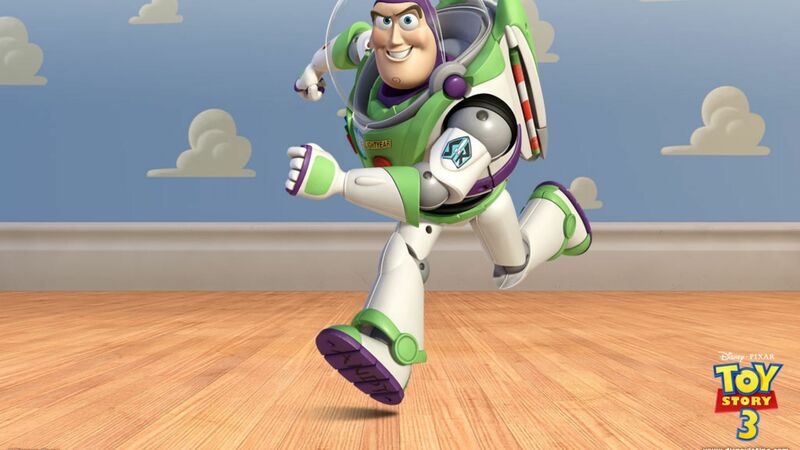 An avid toy collector (voice of Wayne Knight) decides that he wants Woody for his collection and swipes him, so Buzz Lightyear (voice of Tim Allen), Hamm (voice of John Ratzenberger), Rex (voice of Wallace Shawn), Slinky Dog (voice of Jim Varney), and Mr. Potato Head (voice of Don Rickles) venture forth to rescue their kidnapped friend before Andy returns. Along with most of the original voice cast, composer Randy Newman returns with a new score and new songs.